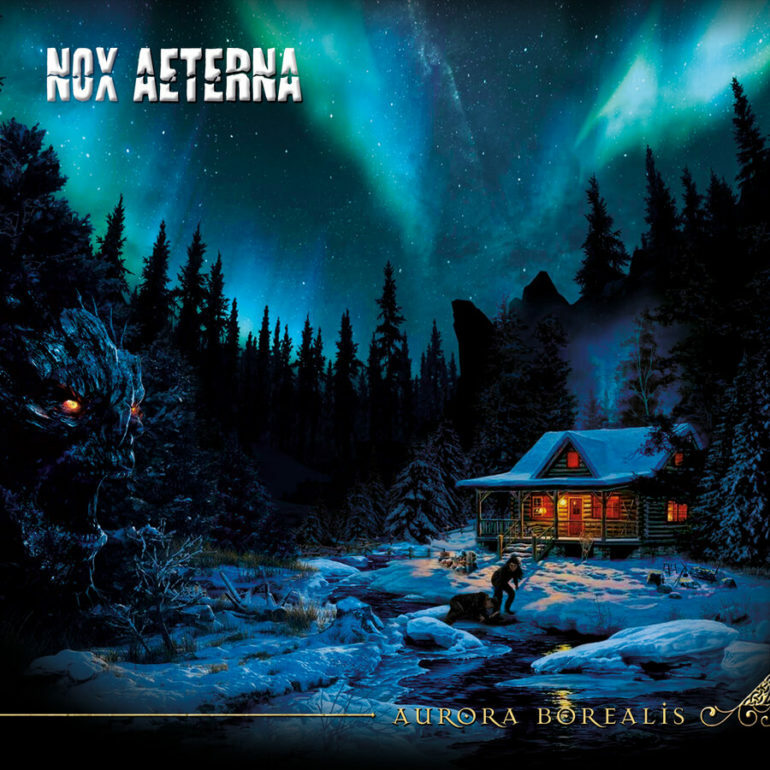 The five-piece melodic death metal band Nox Aeterna from Rotterdam was formed in 2002 and three years after the release of their second full lenght album “The Desperation Deal” in 2015, we can now welcome their third album “Aurora Borealis” on April 20th, 2018. As we know the band from previous work, “Aurora Borealis” is packed with 10 brand new tracks of decent melodic death metal. The band is fronted by Arnold Boukes on vocals/guitar and along with the 4 other members they have succeeded in making a strong record. Track by track the record grows stronger. These guys are placed within the melodical death genre, but there are also some brutal pieces. Every now and then there are some slight higher pitched vocals, but these are also used to empathize something and it is not overdone. The most brutal song on this album is probably the title track “Aurora Borealis”, as where “Destitute Salvation” is on the more doomier side. The variety of it all is what makes this album great. Actually I can only mention one point of which I have some critique. In my opinion the use of keyboards in the songs does not make the tracks stronger and I think the songs would have been even more powerful without the keys. Just a minor detail. All and all this is what you can call a brutal melodic metal album. Now they gained at least one extra fan (yes, it’s me)! They created a very good album and with some “ajustments” I think that Nox Aeterna is capable of raising the level even more. Horns up for Ivan! 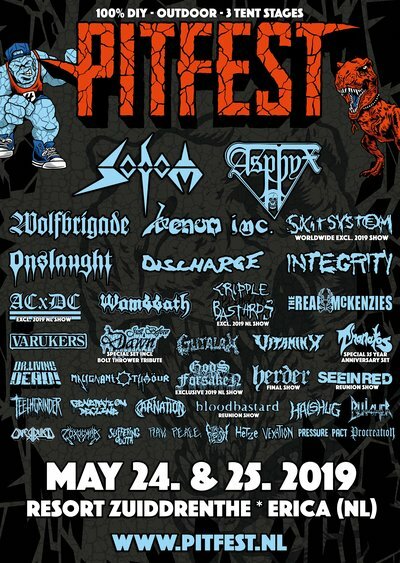 He writes awesome album and EP reviews of all kinds of international metal bands.